If you want more handling and control than your vehicle design is currently capable of: Right now is the right time. 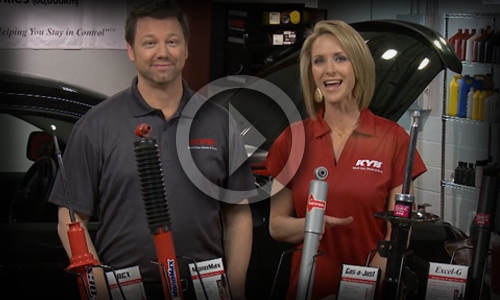 If you want to keep your vehicle operating as well as it was designed to: Then KYB and most industry experts suggest replacement shocks and struts after 50,000 miles (80,000 km). If your vehicle has excessive ride control conditions such as nose-dive or harshness: Right now is the right time. 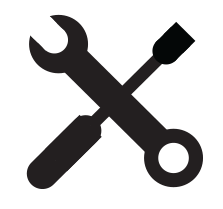 If your shocks and struts are damaged, causing tire cupping or leaking to the point of dripping: Then you have failed units and replacements become required at this time. Vehicles are generally designed to handle a broad range of purposes: Passenger ride comfort on one side, load and terrain capabilities on the other. 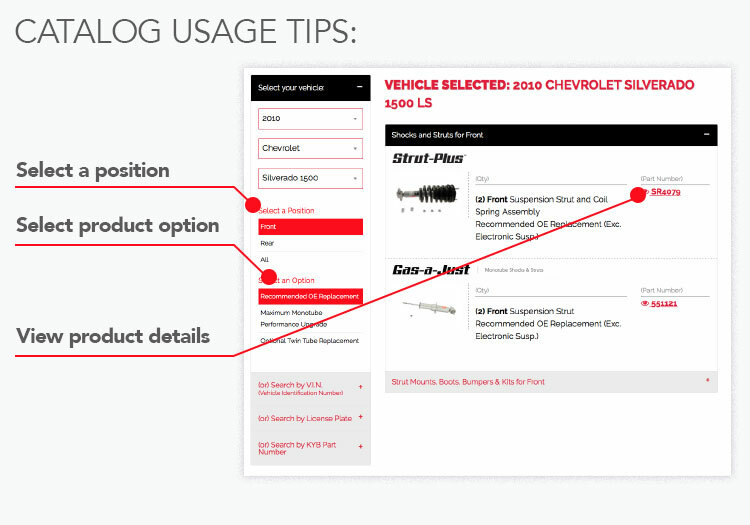 When your typical use of a vehicle sometimes or always stresses heavier loads, top heavy, towing or off-road conditions, you may want to consider replacing the shocks with units that exceed original equipment capabilities. 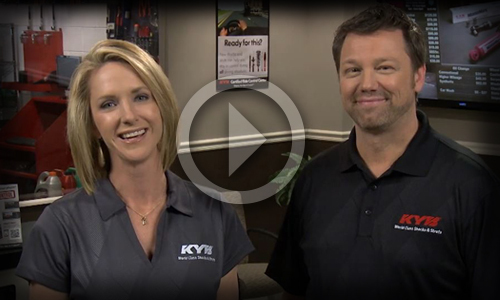 KYB offers many higher-performing “Monotube” shocks for this purpose. Even on well paved roads the shocks can move up or down 1,500 to 1,900 times every mile: In 50,000 miles that can exceed 75 million cycles. Over time, performance tends to decrease gradually and the motorist usually doesn’t realize how much handling and control is lost. Replacing shocks and struts after 50,000 miles can keep the vehicle performing as well as it was designed and extend its life expectancy. 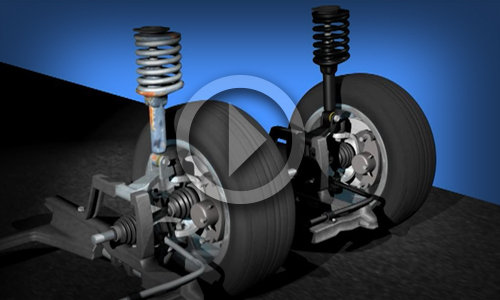 Worn shocks and struts eventually causes ride control conditions to worsen to a degree that impairs the drivers ability to control the vehicle. 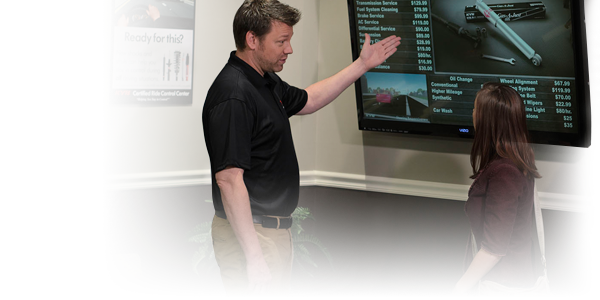 Road testing and vehicle inspections by a qualified technician every 12,000 miles is recommended to identify and keep the motorist informed about these conditions. 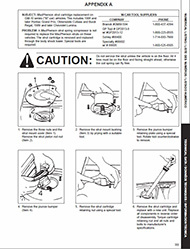 Shock or strut failures are a driving safety hazard. If you can’t control your vehicle, then it controls you. Evidence of failures includes things like; excessive bounce, units leaking to the point of fluid dripping, tires that are cupping and visual component damage. Cause uneven or cupped tire wear. Make knocking noises or rattles.